A judge in San Jose has just thrown out a class-action lawsuit that was filed by a group of iPhone 4 owners. 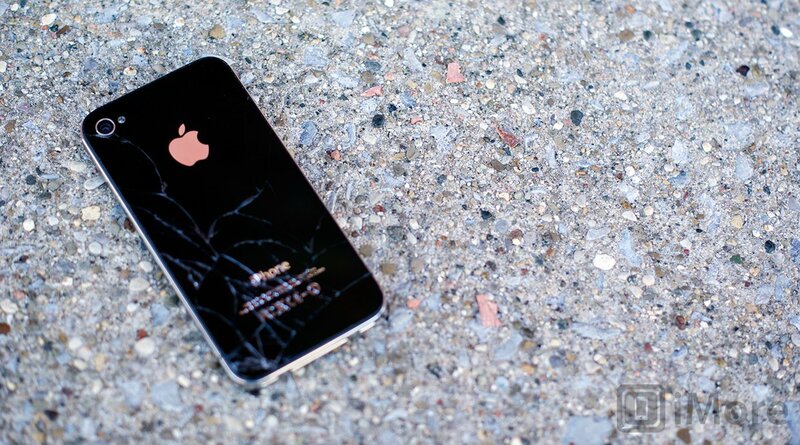 Their claim was that Apple misrepresented the strength of the glass used in the iPhone 4. As most probably expected, they lost spectacularly. One of the members of the suit, Betsalel Williamson, claimed that he had to pay to have the back of his iPhone 4 replaced when it fell off the arm of a chair and the back glass shattered. Well Betsalel, common sense does tell us that glass will break upon impact. Considering the iPhone isn't the only phone made of glass or the only one that breaks upon impact, the verdict was what most people expected. The plaintiffs argued that Apple advertising led people to wrongly believe that the glass was "20 times stiffer and 30 times harder than regular plastic" when studies released showed that the iPhone 4 actually was 82% less drop resistant than its predecessors. A “reasonable consumer” viewing a commercial showing the iPhone 4 in use as a phone, but without a cover, would not be misled to believe that the iPhone 4 could withstand any particular level of impact if the phone was dropped. Furthermore, Apple only charges $29 plus tax for a back replacement in store. The front glass of the iPhone 4 will warrant a complete replacement and weighs in currently at $149 plus tax which is still a pretty fair price considering you'll walk out with a brand new iPhone 4. Third party businesses will repair the screen for you at a lesser price or you could always do it yourself for even less. In my experience, the iPhone is no more or less durable than any other iPhone or other smartphone on the market. Glass is glass, and it breaks when dropped. If you're a clumsy soul, put a case on it and call it a day.